Skin is the place to start to look fresher and to feel better about yourself. There are many choices when it comes to improving skin health. 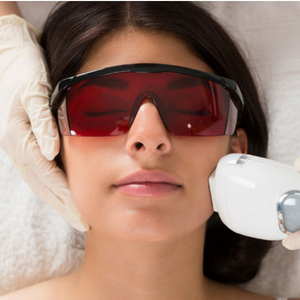 Options include medical grade peels, medical grade skin care products, microneedling with medical grade serums/stem cells and post treatment creams and of course facials! 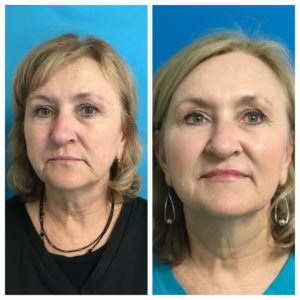 Below is our patient who had three microneedling procedures and filler to smile lines and her lips but look at that youthful glow to her skin! *Actual patient. Before and after 3 Microneedling sessions. 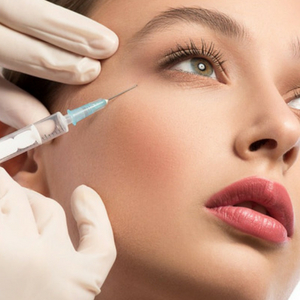 With a complimentary consult we will help you decide which combination of procedures and products will bring back a more youthful appearance and a better looking you. Great blog, please keep it up. Love the information.